The Leah M. Fitch Cancer Center of Southwest Oklahoma is a 23,000 square foot facility located on the south east corner of the Comanche County Memorial Hospital campus. We opened its doors to patients in January 2010. This center offers Medical Oncology and Radiation Oncology services as well as Hematology treatment for blood disorders with a full service laboratory on site. Following the patient’s diagnosis and the development of a treatment plan by our Board Certified Physicians, licensed and certified chemotherapy nurses and radiation therapists begin administering treatments. A Nurse Navigator is available to assist patients in their journey through the cancer care system. In the Lawton cancer center, we offer IMRT, IGRT and Stereotactic Radiation Treatments. We also offer Brachytherapy, Accuboost, Dermatology, Psychosocial Services, CT planning and on-site Physics and Dosimetry service. Upon referral, we screen each new patient for appropriate clinical trial availability. We counsel patients that meet the criteria for an available clinical trial. Genetic testing is available via Tele-medicine through our partnership with the OU Health Science Center. 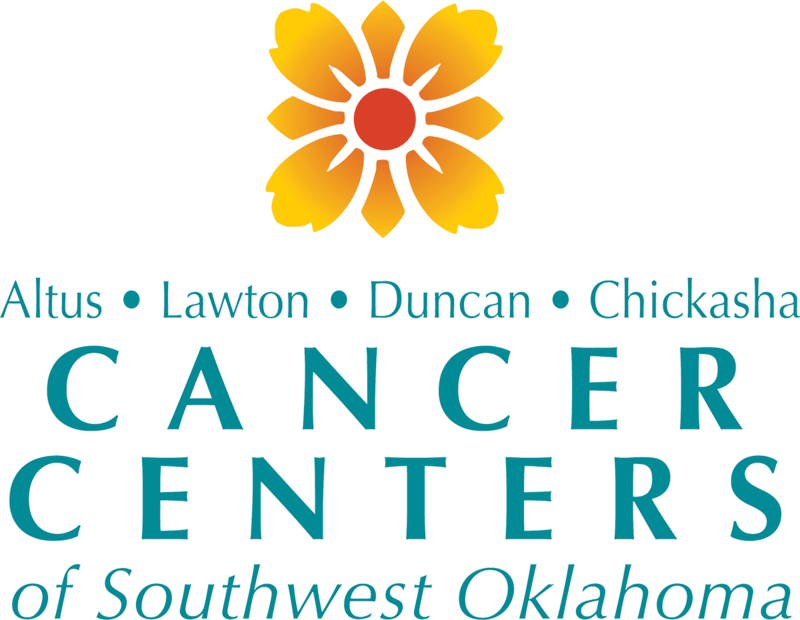 Complimentary transportation is available to and from any Cancer Center of Southwest Oklahoma location upon request.